Hello everyone and welcome to Term 1 2016. We have had a very busy, but rewarding start to the year, and as our first term draws to a close it is wonderful to see evidence of many different activities in the first edition of our newsletter for 2016. Our first Senior Dependent Residential School Program took place in week 7. We had 45 students from the across the NT and overseas in attendance. 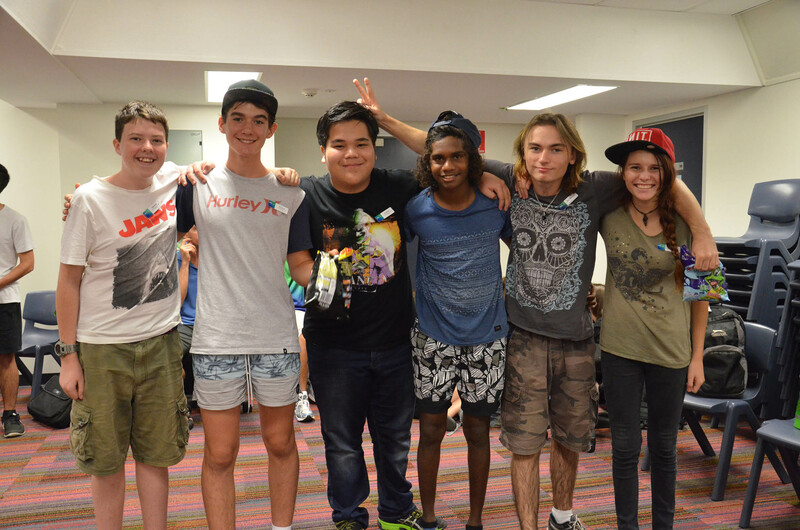 It was pleasing to welcome both new and returning students and see them forge new friendships and in many cases catch up with mates who they had not seen since last year’s residential programs. The students worked hard all week and enjoyed the social activities and evening outings. A highlight of the social activities was the Sports Extravaganza that took place on the Wednesday afternoon in the gymnasium. The students thoroughly enjoyed the competition and you can read more about this and the full program later in the newsletter. The NTOEC School Council AGM was held on the 10th March and I would like to extend a very warm welcome to all our 2016 parent and staff representatives. We are still to elect a School Council Chairperson for 2016. I would like to acknowledge and sincerely thank Robyn Janssen as outgoing Chair for all her efforts whilst in this role. A list of 2016 School Council representatives and dates for our monthly meetings can be found within this newsletter. Parents are always welcome to join in. If you are interested, please contact the School Secretary on 8922 2222 for participation details. A copy of the School’s 2015 Annual Report which highlights our achievements and progress throughout 2015 will be available on the school website shortly. 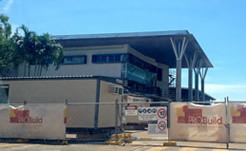 The construction of the new building in the grounds of Darwin High School is rapidly reaching its final stages. 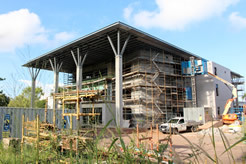 The internal components of the building are currently being installed. It is anticipated that NTOEC will relocate to its new home over the four week midyear break and that classes will commence at the new site from the start of Term 3. Given we will need some settling in time at the new location the first day of student lessons will commence on Thursday 28 July. More information re this will be provided to students, parents and partner schools in Term 2. Term 1 has been a busy one in the English Department. 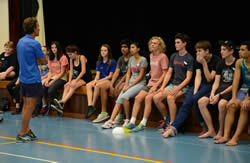 We welcomed our Year 10 students to their first year at Senior Secondary School. From all accounts, the current Year 10 group promise to do very well this year and beyond. Teachers are very impressed with students’ enthusiasm and motivation. Stage 1 students are the first to undertake courses written to the new curricula and next year they will be the first to complete the new Stage 2 courses. A diagram showing the range of English courses and pathways is published in the 2016 Subject and Enrolment Handbook. Teachers were very happy with students’ participation in Residential School lessons during Week 7. Many, if not all, were able to benefit from time shared with fellow students and their class teacher. 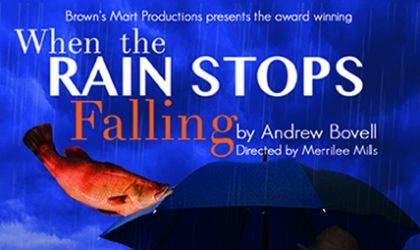 A highlight for students was attending the play When the Rain Stops Falling at Brown’s Mart. 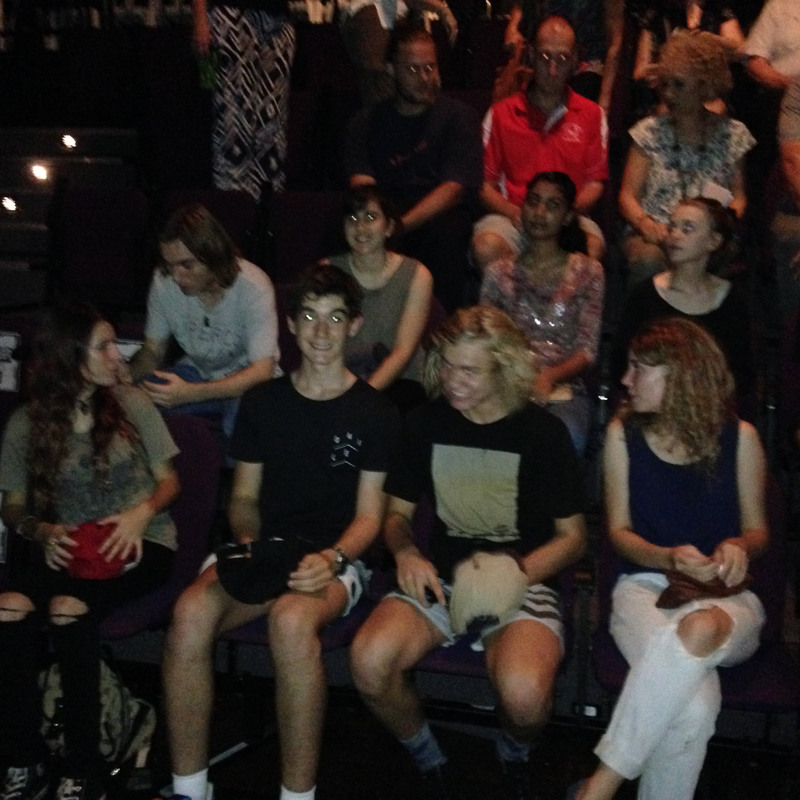 A live production in a very intimate atmosphere was a new experience for most of the students. Incidentally, the play broke the record for the highest attendance of any play performed at Brown’s Mart. The Dorothea McKellar Poetry Awards are now open. You can find more information about the Award at www.dorothea.com.au. Your English teacher will be happy to discuss any ideas or thoughts you may have about writing for this Award. Enjoy your mid-semester holiday and your English teachers look forward to seeing you in Term 2. We had minimal staff changes to commence the school year. We welcomed Sally Hodgson as backfill for Brendan Brannelly as Assistant Principal Students for Term 1. Sally has made a significant contribution to curriculum development whilst in the role and we are very grateful that we were able to tap into her vast knowledge and experience in this area. Brendan returns to this role for the commencement of Term 2. 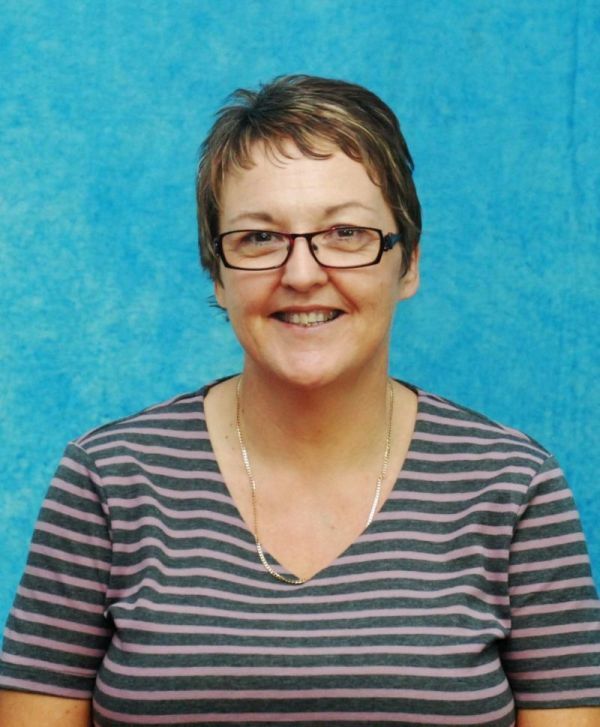 June Glenn, Senior Teacher for Maths and Science has taken extended leave for 2016. Replacing June for the majority of term 1 was Selina Blyton. Selina has been on staff at NTOEC for a number of years and she has done a marvellous job in her first experience in a Senior Teacher role. Sand Williams is also back with us for 2016 backfilling for Hannah Michaelis who is on Maternity Leave. Our Administration team has also seen some changes in staffing. Alison Boyle has commenced as Administration Manager. Alison is highly experienced in all areas of financial management and we are very pleased to have her on staff. Mikayla Chin has taken on the role of SAMS operator until the end of June. 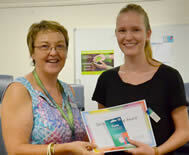 Mikayla is replacing Janet Smith who has won a temporary higher duties position working in SAMS central office. We would also like to welcome Christina Lopes into the Administration team. Christina is backfilling for Mikayla Chin as general admin support. The Northern Territory Open Education Centre’s first Residential School for the year attracted 45 senior students from remote locations. The students came from Timor Leste, Maningrida, Milingimbi, Elcho and Bathurst islands, Alekarenge, Dundee Beach, Yulara, Ambalindum, and Suplejack Downs, Nutwood Downs and Lakefield cattle stations. In addition to the one-week Residential School there were Biology, Physics and Scientific Studies workshops held at Darwin High School on the weekends immediately before and after the Residential Week. Residential School provides students with important opportunities for face-to-face interactions with their teachers and peers. 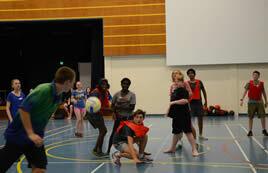 The students enjoyed using the Nightcliff Middle School facilities including the science laboratories and gym. After school hours, they were given opportunity to participate in ten pin bowling, the Sports Extravaganza, movies and a performance at Brown’s Mart Theatre. Friday’s Principal's Morning Tea was attended by staff, students and parents. 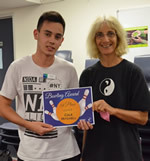 Acknowledgement was given to the hard work of the students and teachers throughout the week and some awards for individual achievement were presented. The Spirit of Learning Awards for students who demonstrate outstanding commitment to their studies during Residential were awarded to Mirjam Adonyi and Max Lowe. 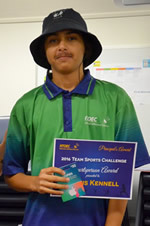 The Principal's Sportsperson award for ‘team spirit’ was presented to Travis Kennell. The team ‘Students’ won the Challenge Cup on Sports Day. The team members, Connor Parsons, Gilbert Paxton, Ken Balanay, Henry Douglas, Morgan Andrews and Christina Abdoo, were presented with chocolate packs. The Bowling Awards were presented to Cale Mitchell (1st), Morgan Andrews (2nd) and Ben Sutherland (3rd). The next residential will be held in semester 2. Students are invited, through the SRC, to provide ideas and comments to the semester 2 Residential committee. See you all at the next Residential! The Visible Learning Journey is continuing with NTOEC implementing the first of its Visible Learning elements embedded in the School Improvement Plan Goal 1: An Explicit Improvement Agenda. By Week 5, Term 2 all Moodle courses will include explicit Learning Intentions and Success Criteria statements. Learning Intentions for all SACE courses reflect the Learning Requirements as outlined in the SACE documentation and the Success Criteria are the student’s achievement assessed against the Performance Standards. 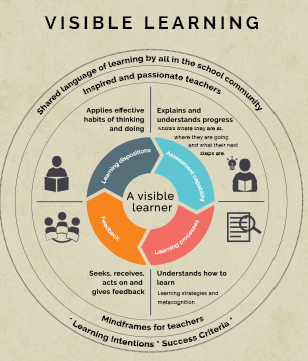 When students know where they are at, where they are going and what their next steps are, they are developing the capabilities of Visible Learners. Visible learners are students whose skills also include self-regulation and who seek and are resilient to and aspire to challenges. During Term 2, Traffic Light Progress reports will be sent to senior students. The reports use a colour coded system to let students know if they are on track in each subject. Students who have yellow or red indicators have their ‘traffic light’ report emailed to their parent/guardian, school coordinator as well as themselves. The purpose of the Traffic Light progress report is to prompt students to make contact with their teachers to discuss issues and identify strategies to improve/maintain their progress. If your student does not receive an email it is because they have been flagged as ‘green’ in all their subjects. This system has been introduced as part of NTOEC’s Visible Learning strategy to support assessment capable visible learners. Yesterday two of my students suddenly disappeared from my Year 10 Maths IDL lesson. When questioned today where they were, they apologised and said they were called away to muster. “So how much older than you is he?” I asked. “Oh he’s 12” was the casual reply. Congratulations and thank you to all members of the 2016 School Council. Your participation in this important part of our school community is greatly appreciated. NTOEC School Council welcomes any parents of our full time students to attend any of our meetings. They are held monthly via teleconference. Please contact the school reception if you would like any further information on how you could become involved.